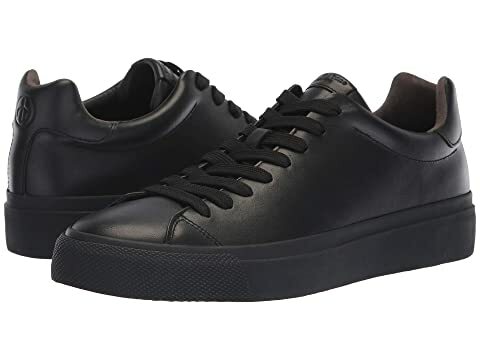 We can't currently find any similar items for the RB1 Low Top Sneakers by rag & bone. Sorry! When I opened the box I already knew that, these will fit nice. Really like the style, look even better than on pics, they feel little snug and maybe narrow,not sure cause I prefer snug,comfy fit sneakers,quality is great too.